I’ve been a huge fan of audio and music since I was a kid growing up in the 80’s. In my time I saw the evolution of record players and tape decks move to compact disks. From CDs to mp3 players, like the Rio Player and iPod, the one thing that stayed consistent over that time frame were wired headphones. While Bluetooth speakers have been quite popular for a few years now, we’ve all been waiting for wireless headphones to catch up. Until now, most wireless headphones have been expensive, uncomfortable, have poor battery life, and sadly lack in sound quality in comparison to their wired counterparts. I’ve been testing the Mee Audio X7 Plus stereo Bluetooth sports in-ear headphones for about two months and have something to tell you – these are the first Bluetooth headphones that have convinced me I no longer need wires for high-quality sound. Sound quality is the most important feature with any audio product. The Mee Audio X7 Plus sport earbuds are fantastic in that area. Most people think that wireless audio can only meet high quality standards over WiFi. For the most part, that is true with high-quality WiFi being streamed to speakers from the likes of SONOS or AirPlay. Bluetooth was originally designed to connect smartphones to wireless headsets. It compressed the audio output from our smartphones in order to maintain long battery life. We could have conversations while leaving our phones in our pockets with little headsets that attached to our ear. 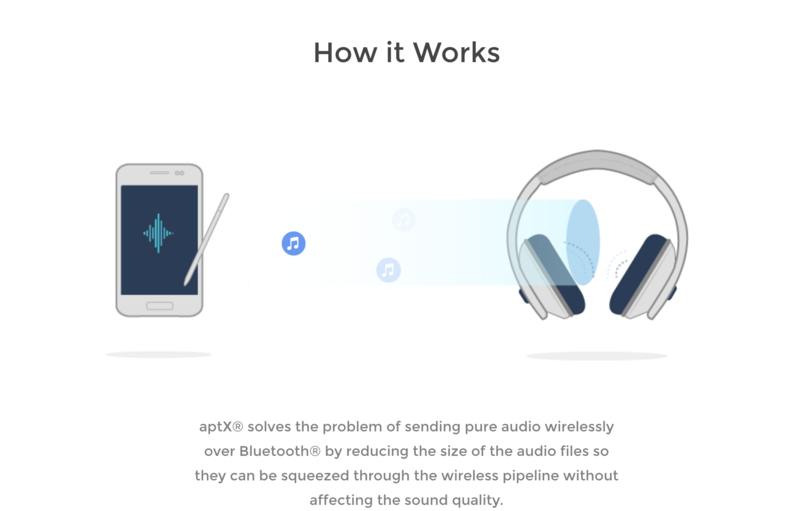 Music was not originally apart of Bluetooth’s plan but with the advent of better battery technology, manufacturers saw a market for Bluetooth headphones and speakers. Since Bluetooth was designed with such a narrow market, the sound quality for music lacked for many years. The sound typically came in weak, tinny and downright bad. 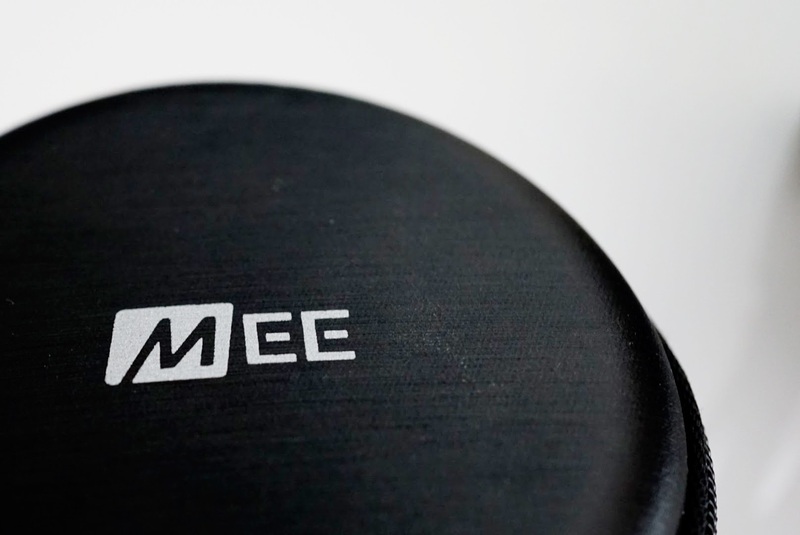 Mee Audio understands that most of us prefer quality over convenience when it comes to music. If music sounds bad we just won’t listen to it, because it won’t entertain us. Knowing that, Mee Audio added support for CD quality playback with the X7 plus earbuds with the AAC HD audio and aptX codec. Enabling high fidelity sound makes the X7 sports Bluetooth earbuds some of the best I wireless headphones I have ever used. 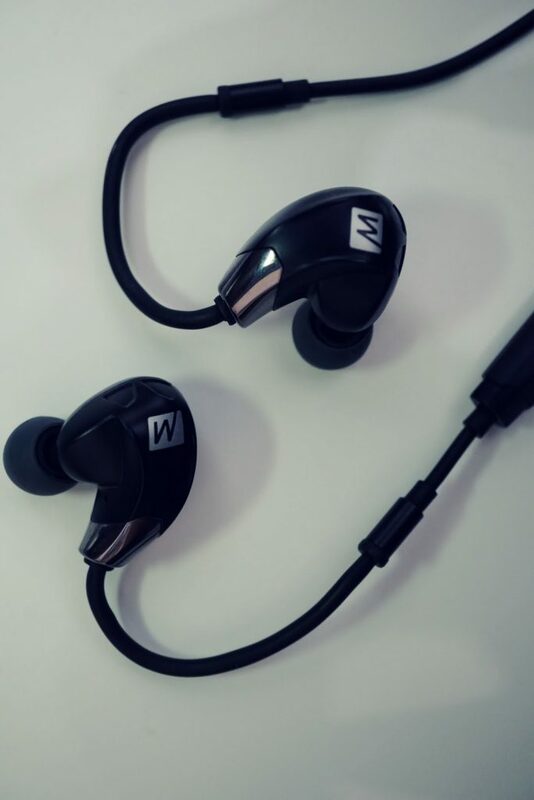 The earbuds are made from high-quality plastic, and are coated with Liquipel Watersafe Technology to ensure they can withstand sweat and moisture from being active. 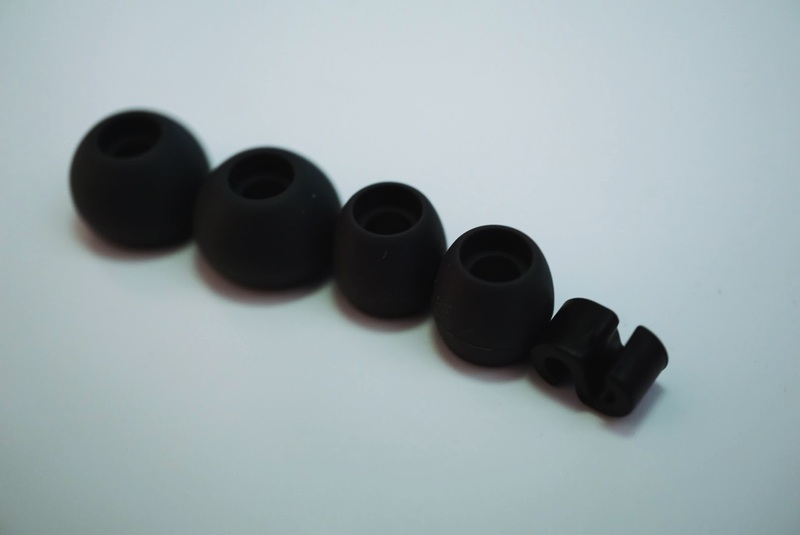 The X7s aren’t designed for petite ears, but they should fit most if you put them on properly. There is just one durable wire that connects both earbuds with an in-line remote and microphone. What also makes the X7s great is the long battery life. 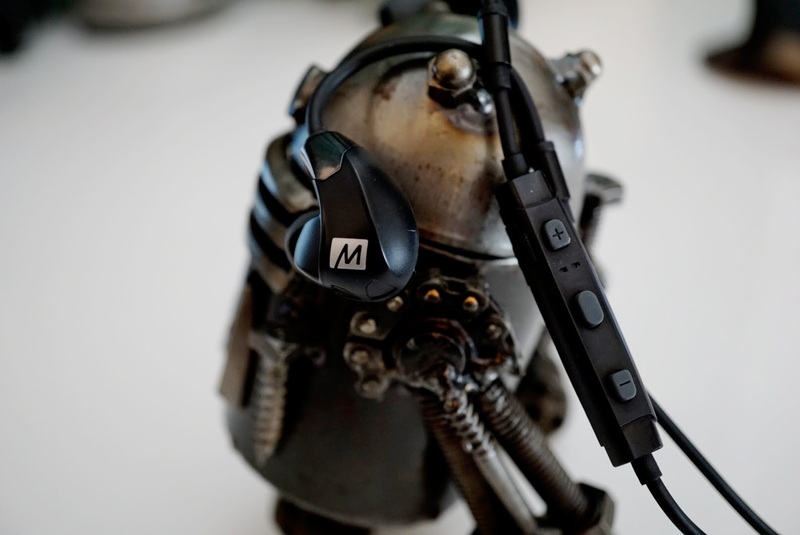 Mee Audio rates the X7s at eight hours of playback/talk time. I frequently achieved eight hours or more if I listened to them at about 50-60% of max loudness. There is almost no need to listen to these earbuds anywhere near max volume if you seat them properly into your ears. They can get loud and you can feel the bass in your ears. The Mee Audio X7 Plus Bluetooth earbuds retail for $99.99, and are a bargain at that price if you prefer sound quality above all else. The eight hour battery life, water resistance, and great build quality also set them apart from the competition. I’m usually very picky when it comes to earbud sound quality, and the X7s have convinced me I no longer need wires for HiFi audio. The Mee Audio X7 Plus earbuds are an even better deal at $79.99 right now at Amazon.com. You can also pick the X7s at meeaudio.com. 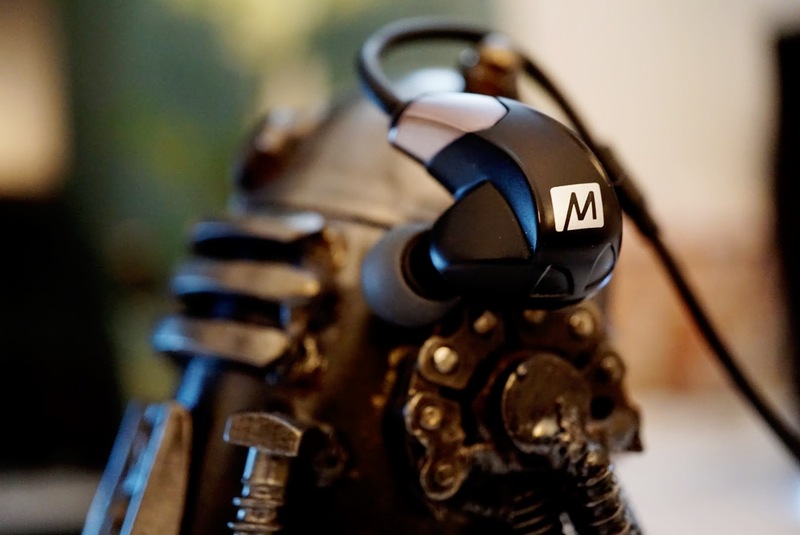 The Mee Audio X7 Plus sports earbuds are the best wireless headphones you can get with support for HD audio. At $100 they are worth every penny considering the sound quality, battery life, and build quality are second to none.